Looking to scrap your vehicle? We pay for your old vehicles! 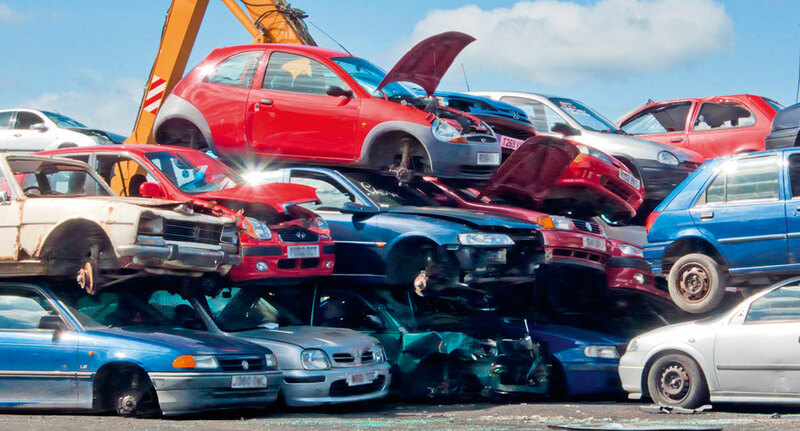 You can bring your car into our yard or we offer a collection service. All you need to provide us with is the Vehicle Registration Document (V5) form along with photographic ID. By law any one bringing metal into our yard will need photographic ID ie Passport or driving licence. Payment can be made by BACS or Cheque. Under the Scrap Metal Dealers Act 2013 it is now illegal to pay cash for any scrap metals. All payments will be made electronically or by cheque.